It truly is a wonderful world where we can collective say that today, April 9th, is National Unicorn Day. These mythical creatures have floated around in our popular consciousness since the time of the Ancient Greeks and have continued to stay in our culture. Remember this? It was delicious. 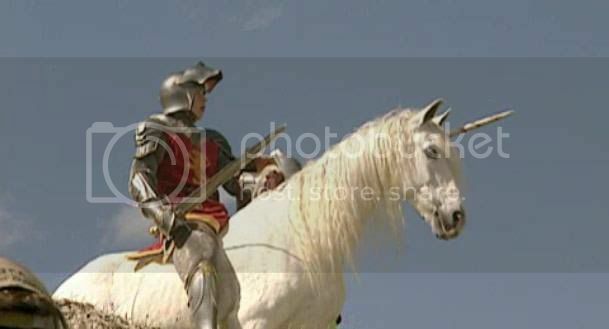 So, in honor of these honored creatures that have both shaped and been shaped by our shared culture, let’s look at the 5 unicorns that been galloped pop culture. …and its themes of finding who you are and where you belong. 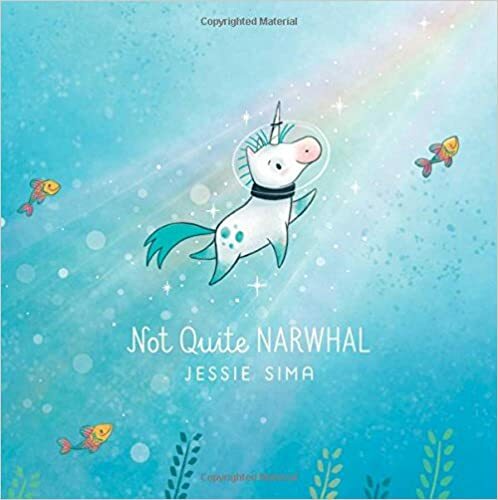 Congrats to Jessie Sima! Clearly a talent author and illustrator, she has a lot to be proud of. 4. The Lion, the Witch and the Wardrobe. Let’s get serious now. A war is raging. The Evil White Witch is leading an attack against Aslan and, for the sake of all of Narnia, Aslan needs all the help he can get. Of course Unicorns join this great battle in The Lion, the Witch and the Wardrobe. 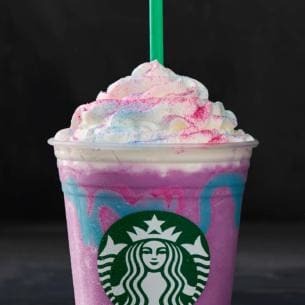 But when Aslan needs everything to join him in the terrifying climax in The Last Battle against the devil God Tash, and with everyone from Eustace Scrubb to Lucy Pevensie, of course the unicorns are back. Unicorns are an inspiration to us all. This book is no joke. In fact, it might save your life. Released on, February 14th, 2017 the information this book provides is so valuable that I can’t believe we’ve survived as a species this long without this crucial knowledge. I’ve dilly-dallied enough. 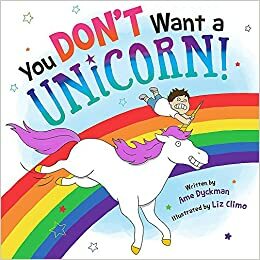 Ame Dyckman teams up with illustrator Liz Climo to create this laugh-out-loud hilarious book, You Don’t Want a Unicorn. 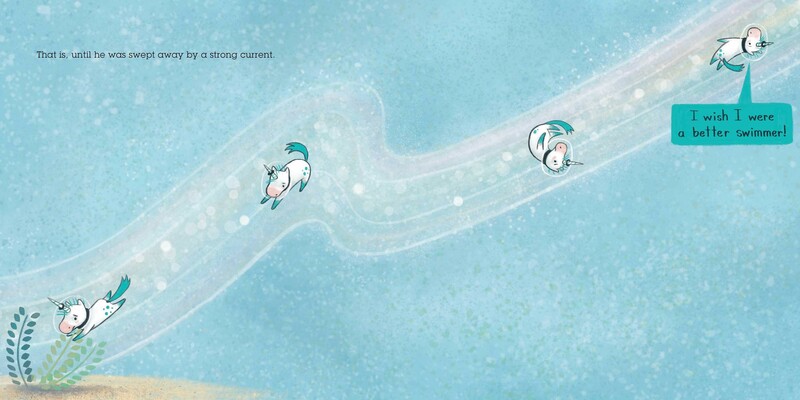 It’s a cautionary tale taken to the extreme, asking us the hard hitting questions like: Are unicorns magical delight incarnate or are they a mythological menace? …and at that moment you’ll realize that this story actually has broader themes. From pets to children, this cute cautionary tale gives you the right amount of laughter and the right amount of fear all rolled into one pretty (and disarming) package. Although a unicorn never shows up to properly stab Voldemort in his snake-like face, they do encounter each other. Unfortunately it’s in Harry Potter and the Sorcerer’s Stone and Voldemort is on the back of Professor Quirrell. And he’s eating unicorn blood to sustain himself. Thanks JK. Why couldn’t a unicorn get revenge on Voldmort by stabbing him? Or at least at one point in the book the unicorn could have gotten in a quarrel in Professor Quirrell. 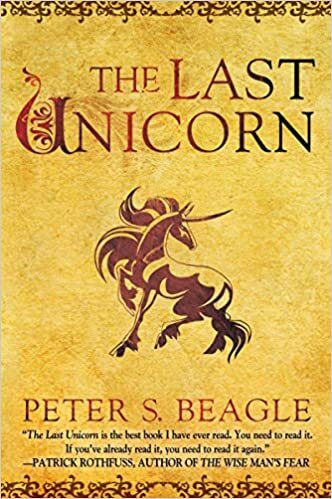 Neil Gaiman is a fan (“I loved The Last Unicorn…”), George R R Martin is a fan, but are you a fan of Peter S. Beagle’s The Last Unicorn? First published on March 25th, 1968, the book is about a unicorn named Lady Amalthea who realizes she is the last her kind. Setting out to find her compatriots, Lady Amalthea. Along the way she picks up the sorcerer Schmendrick and the bitter but hopeful Molly Grue. This may seem to be a lighthearted journey, and in many ways it is — after all, it is a young adult child’s book — but within the pages are universal themes that reach beyond the words themselves. The book talks about death, fate, what when to fight and when not to fight, and what doing what needs to be done even if you don’t want to. 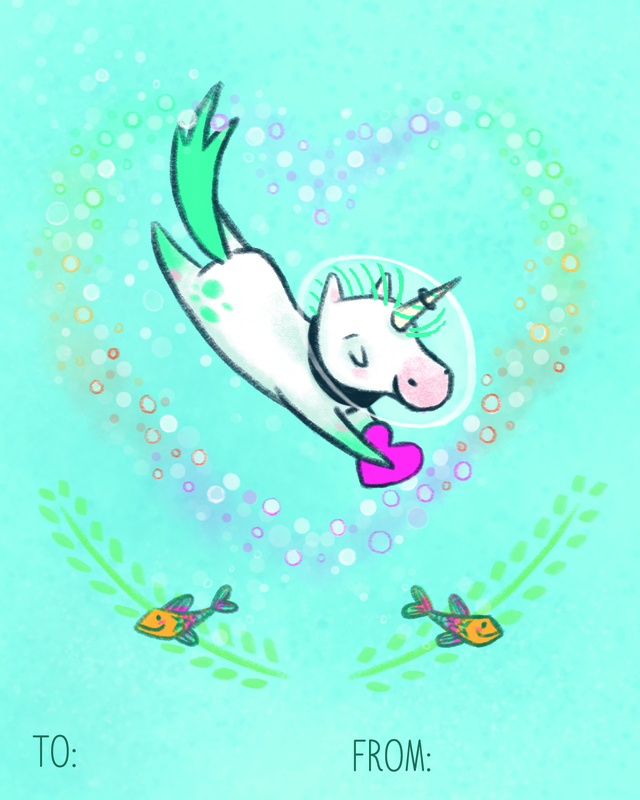 The novel deals with very adult themes, showing that unicorns can be used to express anything from purity to love to grief and heartache — in fact, unicorns can cover that cover the whole human spectrum of emotions, and that’s amazing considering they are usually just white horses with a horn on their head.